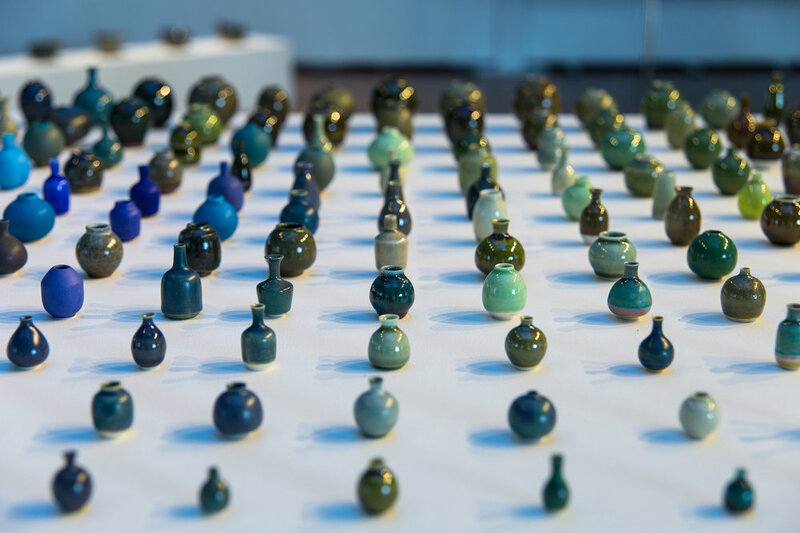 YutaSegawa is a Japanese ceramic artist specialising in producing miniature pottery. He learned high ceramic skills in Japan and China and developed it into techniques of miniature pots in London. 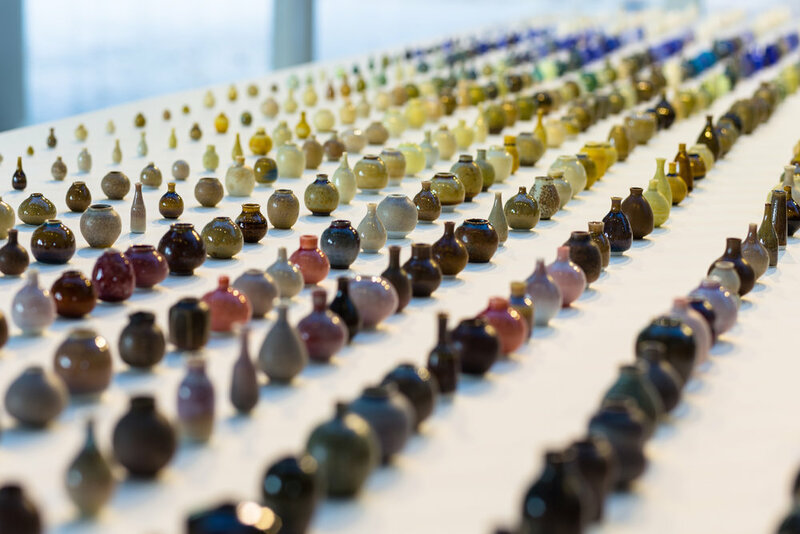 All miniature pots are thrown individually by hand and he use more than five hundred original glazes he made. Miniature pottery relates to the issue of the relationship between artists’ bodies and their works. It is a challenge to test the limits of what a human body can make on such a small scale. 2015 Kolkata Clay Cup Project with support from the Marius Dean travel Bursary.